I got a 3 day weekend for 4th of July (the Longmire crew voted to work the 4th to get the 5th-7th off). At the last minute, the family and I decided to jump in the g-ride and scramble up to Taos for the weekend. 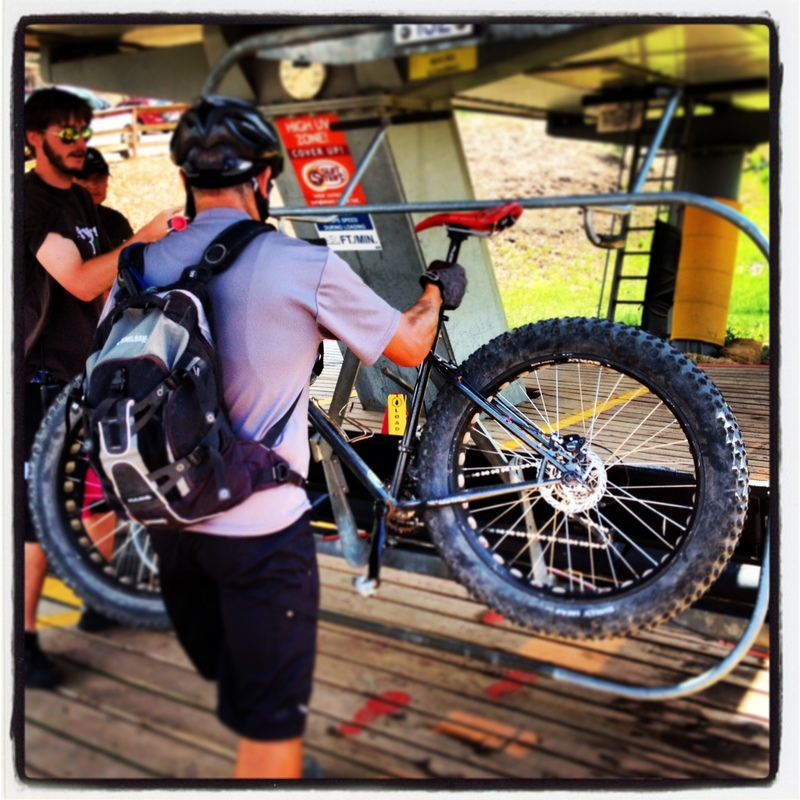 Hmmm, I’ve been meaning to ride Northside at Taos Ski Valley and Angel Fire Bike Park, so we threw the bike on the Soobaroooo, and made our way up. 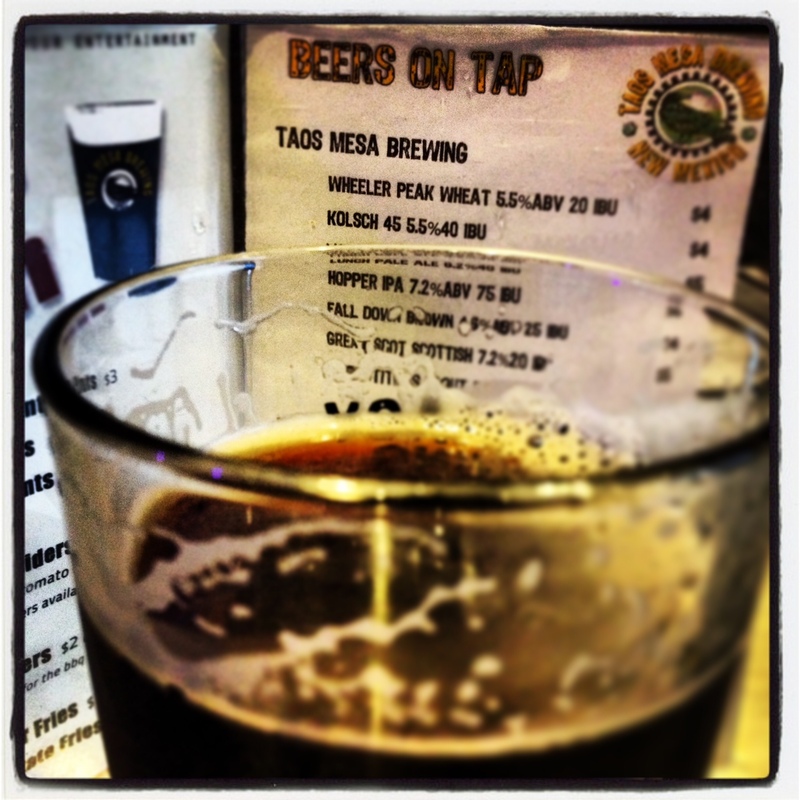 A quick stop at the Blue Heron Brewery in Rinconada for a Tarantula Red Ale, and we were there. I had a plan. 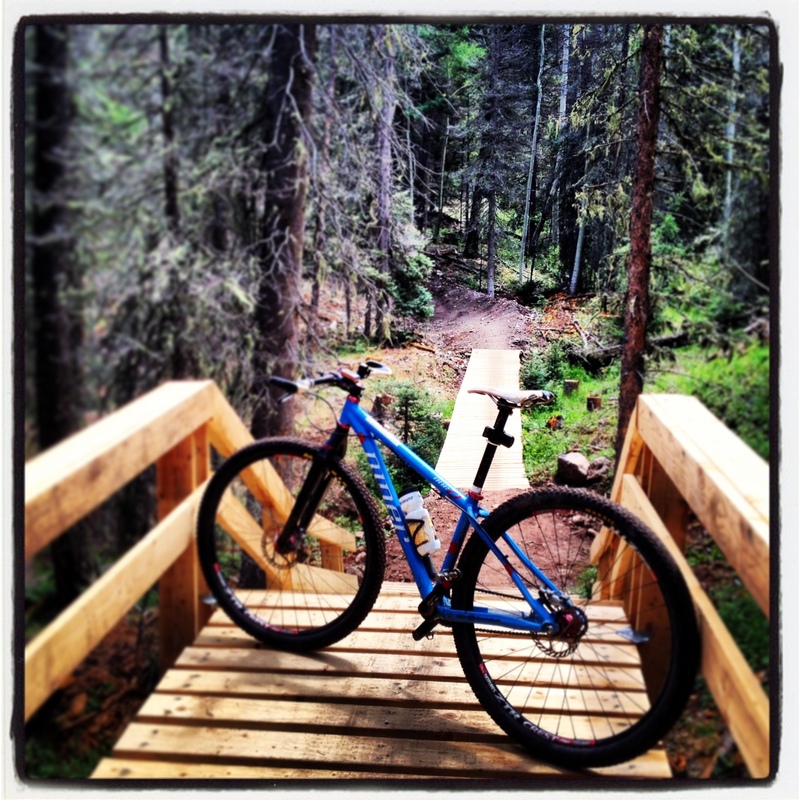 Ride to the top of Frazier Mountain at 12,163′ on the first day at Northside, and then meet up with Manny and Jill the next day to shred Angel Fire Bike Park. Great Scot Scottish Ale. Yum. 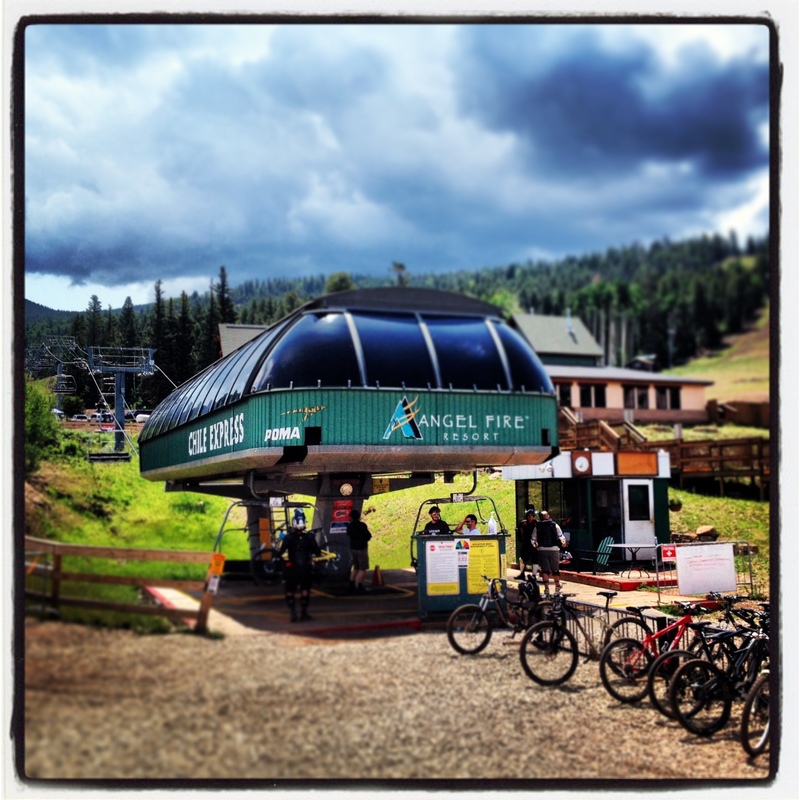 Angel Fire Bike Park. The dawn of a new day. I met Manny and Jill at Blake’s Lotaburger at the turnoff that heads to Angel Fire. I jumped in the truck, and off we went. They’d never ridden lift accessed trails before so we were all stoked to check out the highly touted terrain at Angel Fire. We got there and the skies were clear, but it was already close to noon. We could see clouds lurking and hurried on the lift asap. We only paid for a one-time lift ride (the all-day was way more money and we were pretty sure a storm was coming in). Once at the top we decided to hit up a new trail for 2013 called “Angel’s Plunge”. Score. This trail was wicked fun (did i just say that?) Hahaa!! Even though I was getting thrown around a bit on the rigid ss – I couldn’t keep the smile off my face. My teeth were muddy and it was glorious. Hero dirt from the previous night’s rain. The trail was mildly techy, with some rock and root sections, but no big drops or anything like that. A couple fun bridges were sprinkled in as well. Cha-ching! A local we met on trail recommended connecting with Lower Boogie. So we did. More of the same. Stellar dirt, well-crafted, mountain-bike specific flow, happiness inspiring riding that reminds you why we ride in the first place – exactly what you’d expect from a true mountain bike park. Worth every penny. 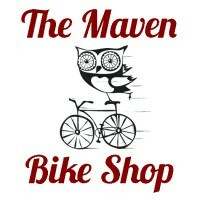 This entry was posted in Favorite Rides and tagged angel fire, angels plunge, frazier mountain, lower boogie, mountain biking, new mexico, niner, northside, singlespeed, taos. Bookmark the permalink. 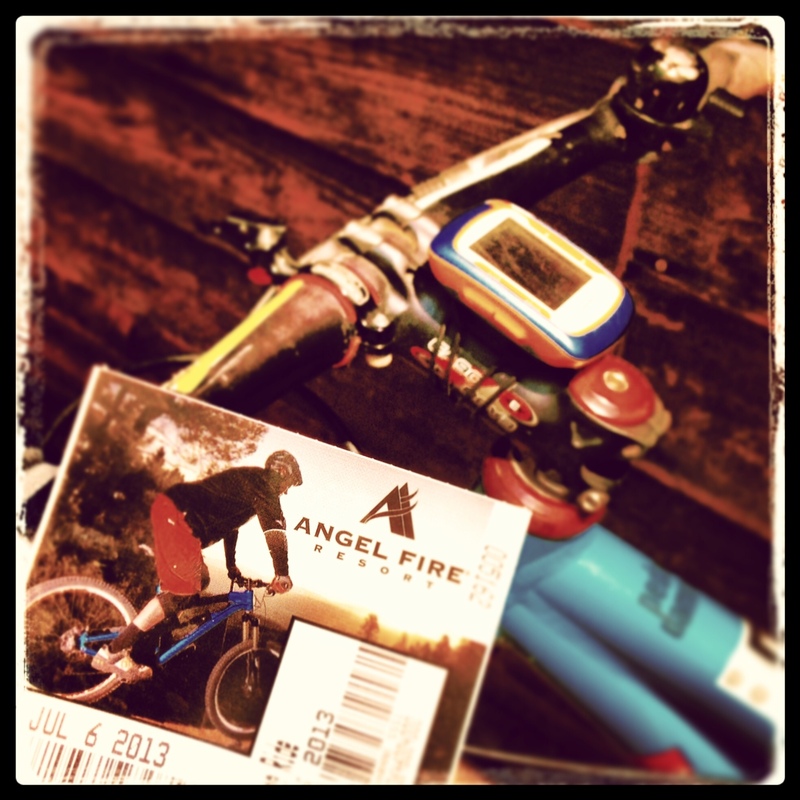 For the mountain bike enthusiast: a nice summary of what the Angel Fire bike park has to offer.